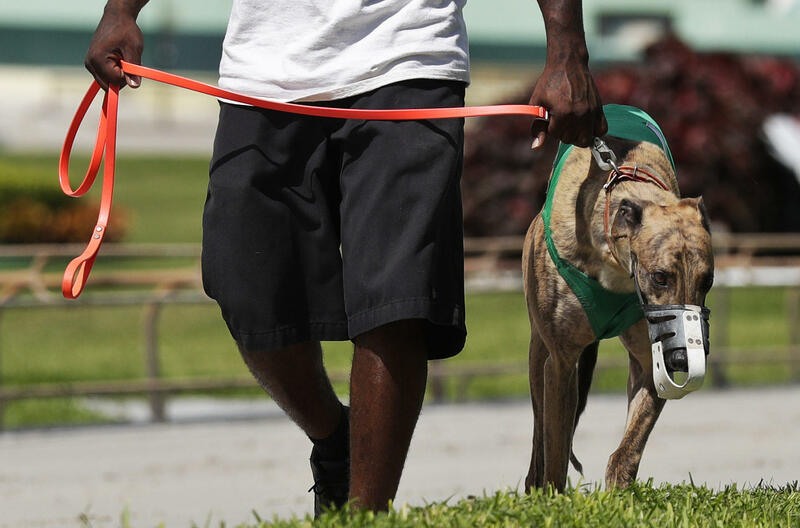 After Florida Ballot Measure Banning Greyhound Racing, What Happens To The Dogs? Florida voters on Election Day overwhelmingly approved a ballot measure banning dog racing in the state, which is home to 11 of the country’s 17 active dog tracks. Amendment 13’s passage means gambling on the races will be phased out by the end of 2020. The National Greyhound Association, a dog-racing industry group that was against the ban, said in a statement it is “deeply disappointed” by the vote’s outcome. “Florida voters have been misled into supporting a measure that not only will cost thousands of jobs in the state, but one that opens the door for future campaigns to force the radical animal rights agenda on the people of Florida through the Constitutional Reform process,” the statement read.